Looking to solve your winter blues? Spring your way to health and learn fun tips and moves from fitness and beauty experts. 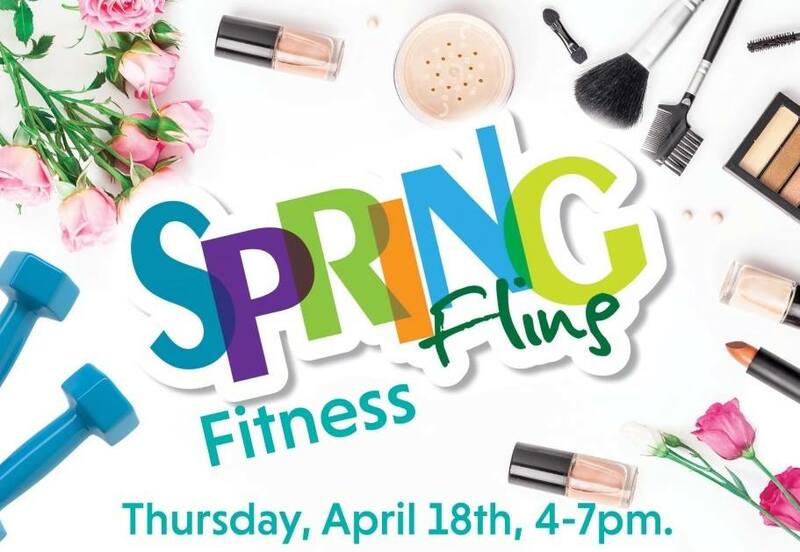 Celebrate Spring with GHF Women and join us for a day of fitness, pampering, making new friends and getting your health on track. This event is free and open to GHF members and the community. 90's House Party (Celebrating A.D.'s 30th B'Day!